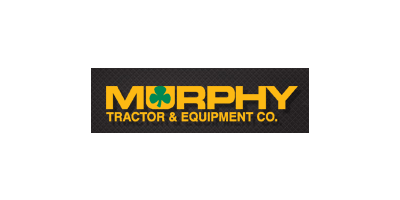 Murphy Tractor & Equipment Co., Inc., one of John Deere’s largest North American construction equipment dealer organizations, was founded in 1982. Headquartered in Park City, Kansas, the organization has 28 locations throughout the states of Iowa, Kansas, Missouri, Nebraska, Ohio, and Pennsylvania. Staffed by over 500 employees, each location has a full complement of equipment and parts inventories, service technicians and field service capabilities. As one of John Deere’s largest North American construction equipment dealers, Murphy Tractor is committed to being the product and support supplier of first choice by customers in the markets that use the products we represent.